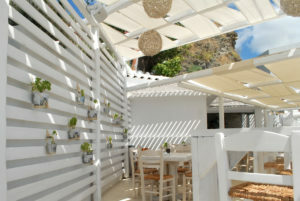 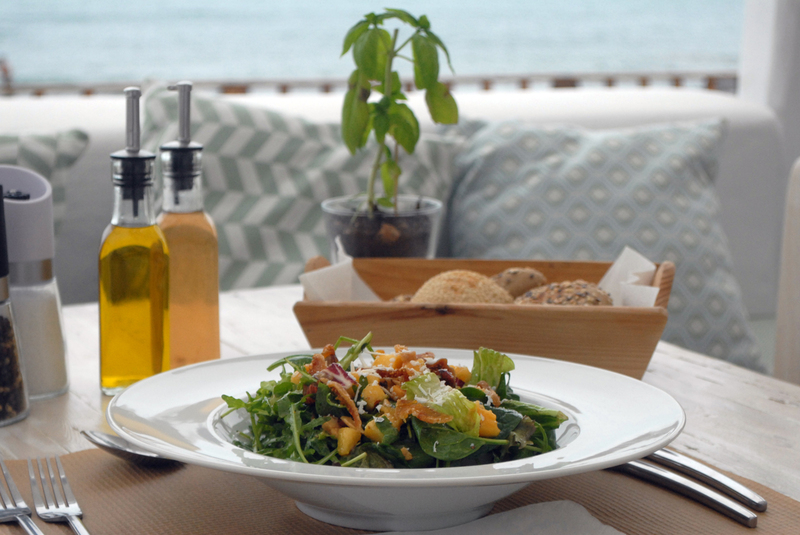 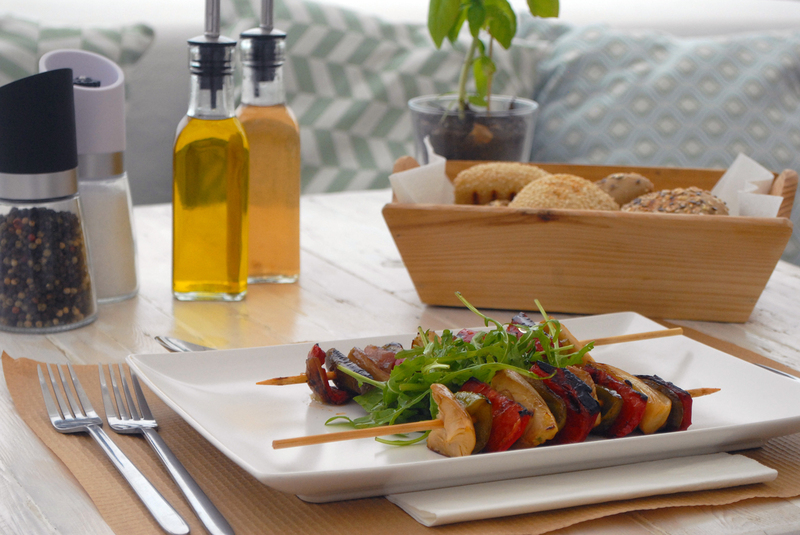 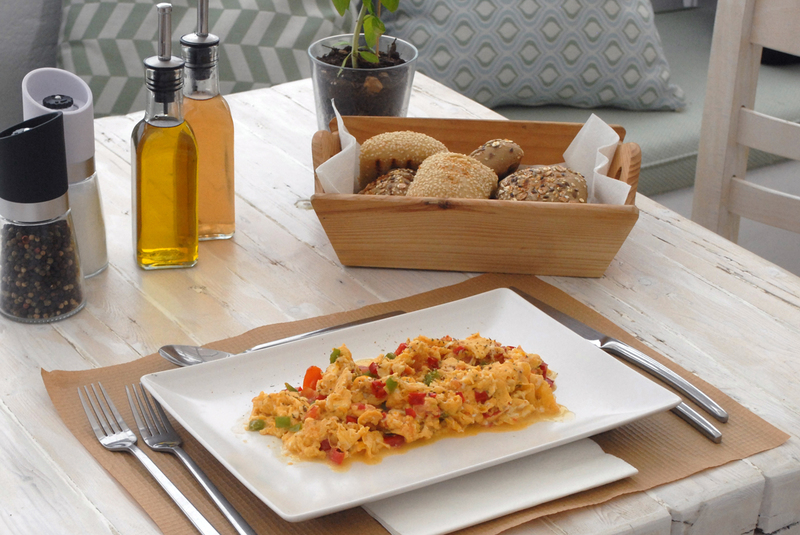 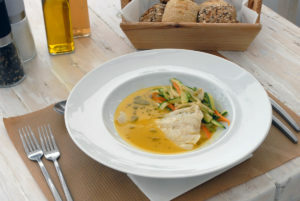 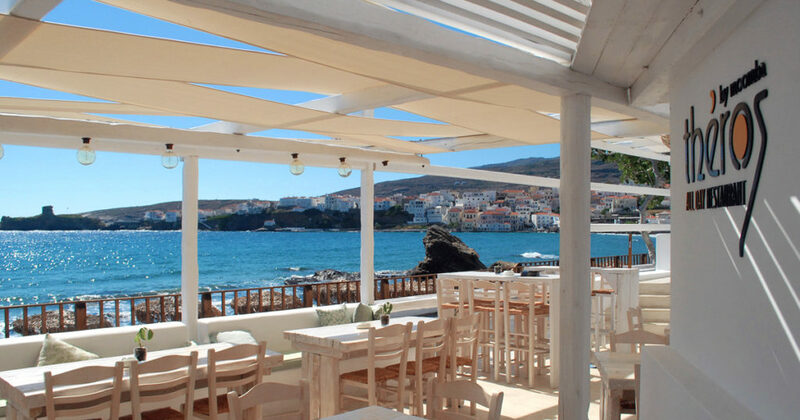 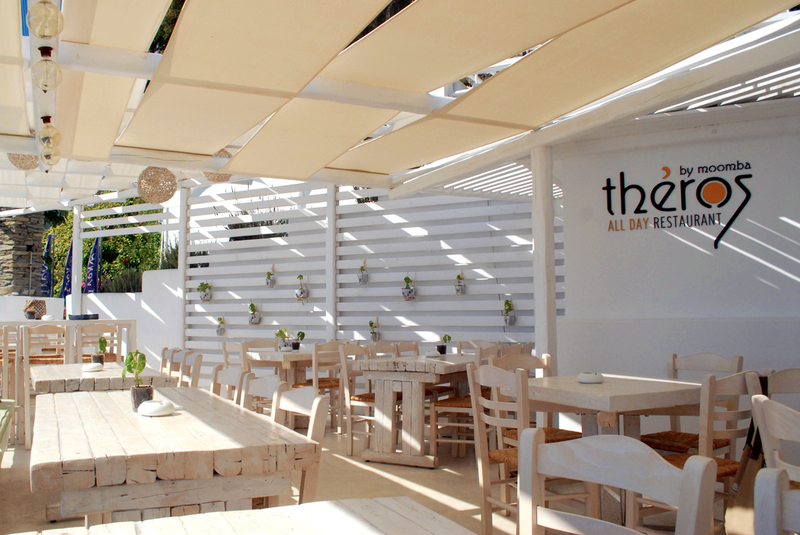 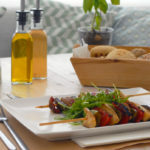 Theros – All Day restaurant delivers the exact meaning that suits to the word ‘summer’ (theros = summer – ancient Greek). 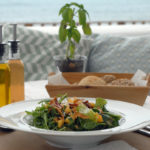 In a dreamlike location by the sea, at Neiborio beach, overlooking the Tourlitis Lighthouse and the Venetian Castle, the renovated rooms of the restaurant offer the appropriate conditions for a relaxing time and enjoyment of delicious meals. 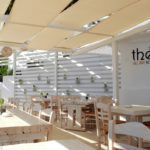 Guests of Theros restaurant get the chance to taste dishes and uniquely modified traditional recipes, of Mediterranean and Greek cuisine, made from local products that blend the Cycladic tradition with modern gastronomy, satisfying every little craving and appetite. The hospitable spaces of the restaurant, of Cycladic architectural style, encourage the visitor to relax and enjoy exceptional flavors on the canvas created by the picturesque town of Andros and the deep blue color of the sea, creating a warm atmosphere that charms everyone.